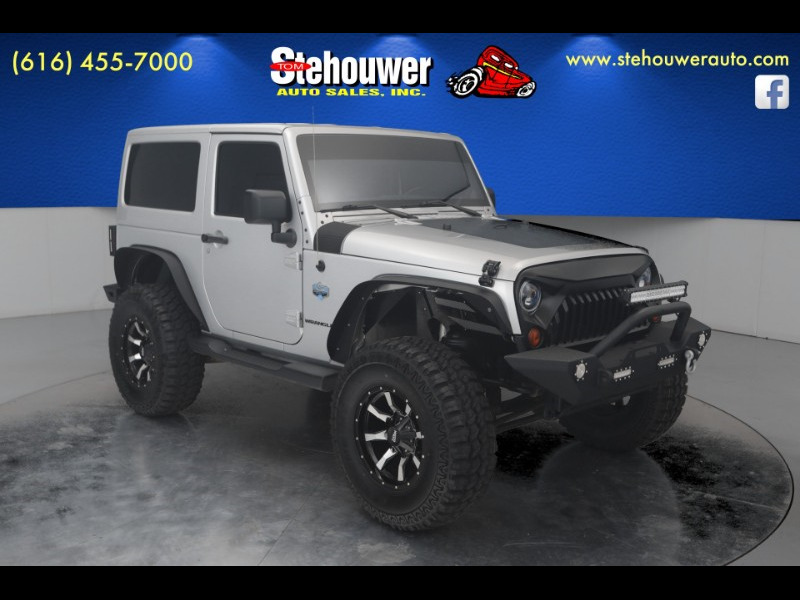 2012 Jeep Wrangler Sahara 4WD Lifted with the look that you want!! NEW TIRES,NEW F&R PADS AND ROTORS! Off road lights and custom headlights. A MUST SEE 3.6L V6 24V VVT 6-Speed Manual Actual vehicle shown!, 4-Wheel Disc Brakes, Air Conditioning, Audio Jack Input for Mobile Devices, Body Color 3-Piece Hard Top, Connectivity Group, Freedom Panel Storage Bag, Heavy Duty Suspension w/Gas Shocks, Navigation System, Power windows, Rear Window Defroster, Rear Window Wiper/Washer, Vehicle Information Center.